David Annandale tagged me recently for my four favorite horror films, and I lost the tweet. Then Kathy said I could write about anything, so I'm going to kill two birds with one stone and go with my four favorite horror films. 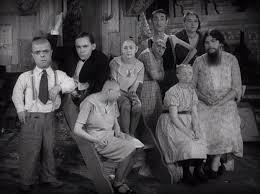 Freaks (1932) -- This is a classic. If you've never seen Freaks, you have to watch it just once. In Freaks, the circus performers, who have physical deformities, are honorable and good, but the two people who are physically beautiful are rotten down to the cores of their souls. The original version of Freaks was considered to be too shocking to be released and has since been lost. The version you can buy now is still very edgy for the time period and has some genuine moments of horror. 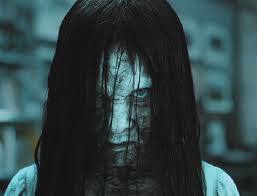 The Ring (2002) -- Japanese horror at its finest. I saw the 1998 remake, and it was chilling. This is a cursed videotape with a ghost that comes for you. I loved it. 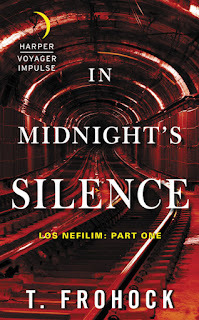 The movie made me jump and squeal, and I'm pretty jaded about horror flicks. Timecrimes (2007) -- This is a time loop story and the less you know going in, the better. 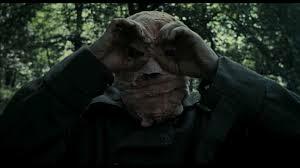 Hector (Karra Elejalde) goes to investigate a young woman, who is disrobing in the woods near his house, but before he reaches her, he is attacked by a knife-wielding man, whose face is hidden by bandages. 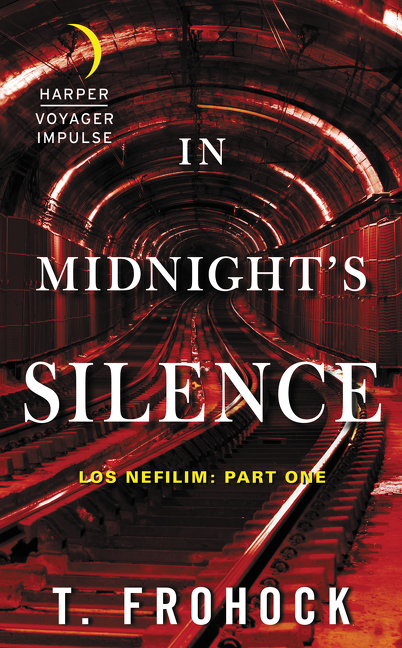 He runs away, and finds himself at a mysterious compound where a scientist gives him a place to hide and sends him back in time one hour. This whole thing could get tiresome quick, except that Elejalde does a superb job of making Hector just a little bit more unhinged and evil in each subsequent scene. 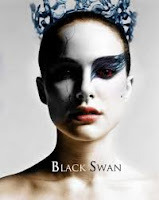 Black Swan (2010) -- this is psychological horror at its finest. How far should an artist go in order to express her art? Natalie Portman gives a gripping portrayal of a ballerina, who has become unhinged by her competitive nature. This is probably one of my favorite movies of all time. You will never watch ballet the same way again. What are your four favorite horror films? I really love horror film. Thanks for sharing this awesome post Kathy. The Free Codes could additionally be made use of to execute purchases and also make use of deals like added tools, gas and also tools and also to acquire added video games or video clips and also flicks.code xbox live gratuit Players are frequently attempting to conserve loan by locating areas to obtain Xbox Live codes for free due to the fact that of the ludicrous quantity Microsoft costs for their Xbox Live solution . THis is just reminder that horror is the part of the game. I don't know that Black Swan is also considered as a horror movie. Just see the poster of these movie make me have goosebump. ooooo.I love this type of movie! The horror inside the fb room was terrible. MovieBox for Samsung Tablet This application doesn’t only just allow you to stream movies and TV serials in the best quality but all let you download all the movies of your choice just for free. As the fourth week of the New Year hovbers in the imminent future, most people have already kicked their New Year's promises and resolutions to the wayside. so you shouldn't expect much discrepancy between these. Największy w Polsce rodzinny Park Rozrywki. Park ENERGYLANDIA zlokalizowany jest w pięknej i malowniczej okolicy, w miejscowości Zator, na granicy dwóch największych aglomeracji południa, Śląska i Małopolski. Direct Admission in Class 10th and 12th for students in Delhi by kapoor Study Circle via Patrachar vidyalaya, Cbse Patrachar, cbse open school, CBSE Private forms and Nios Admission 2019. The ring is very good film.